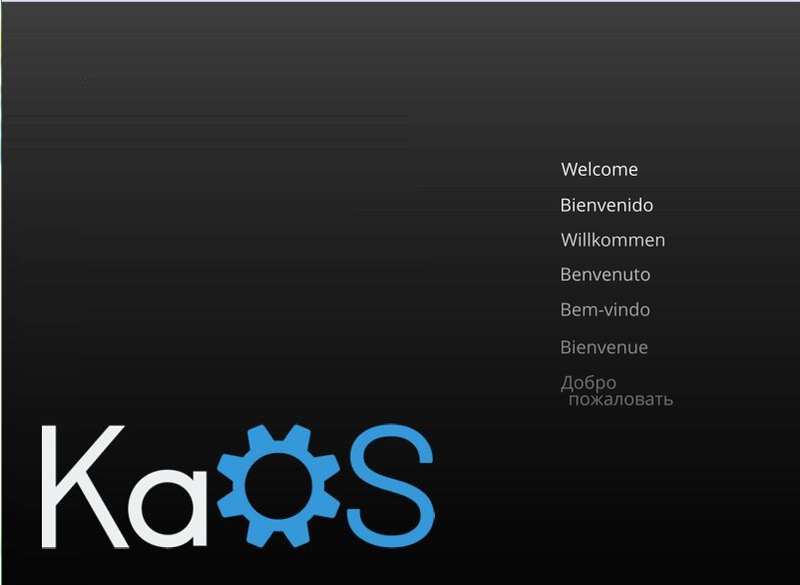 KaOS is a Linux distribution which is built from scratch and uses customized KDE as its desktop environment. It is originally inspired from Arch Linux, but developers built this operating system without using any popular distribution as its base. It uses rolling release model and comes with many productive applications. This operating system is exclusively developed for 64-bit architecture computers only. 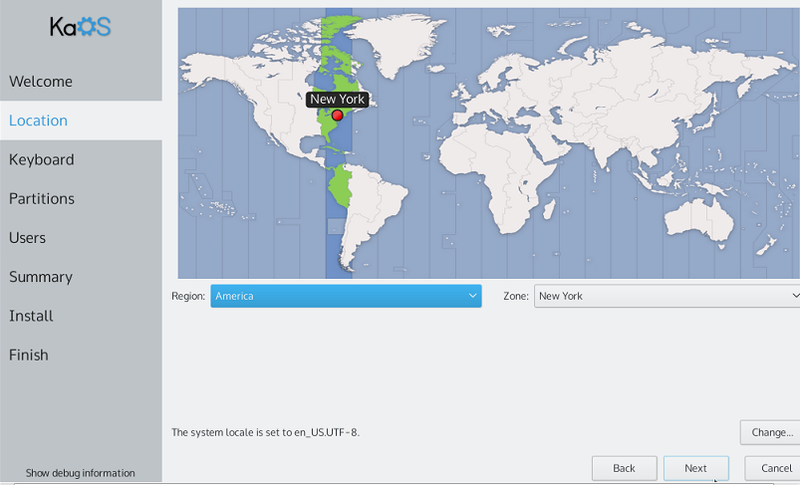 Recently, KaOS 2015.8 version of this distribution is out now. Let’s see how we can install this latest release. There are couple of ways through which you can initiate the installation process for this operating system. 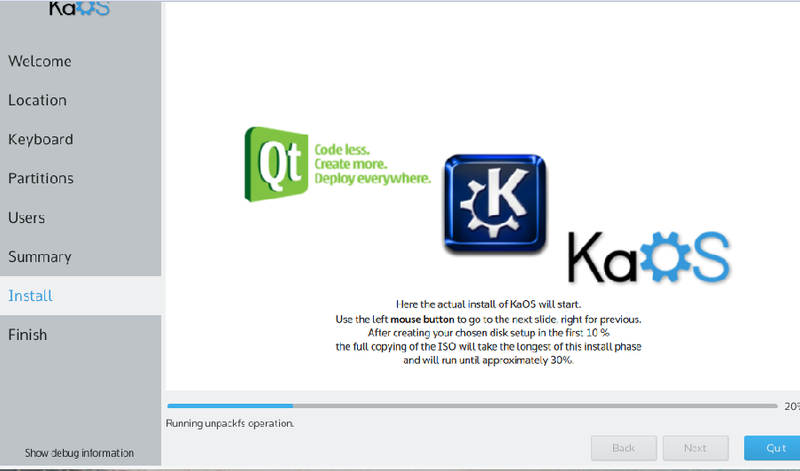 (a) Download kaOS and burn it to DVD/USB drive and boot your system using this DVD/USB. 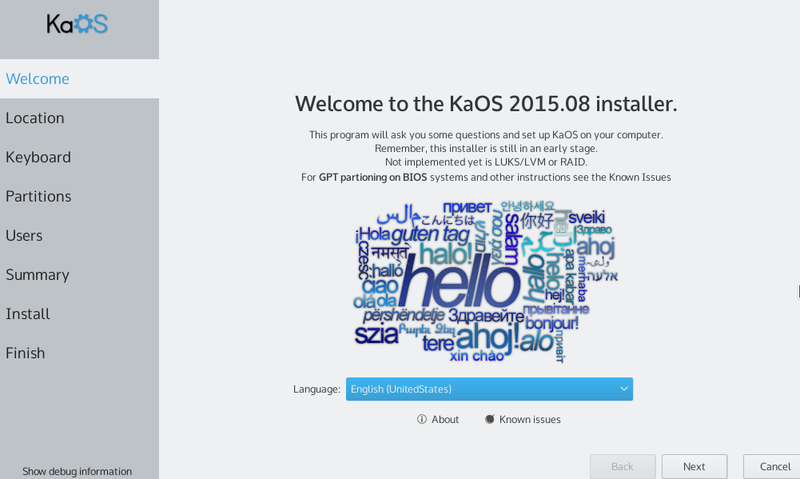 Once in the live environment, it will launch the installer’s window itself, from here click “Install KaOS”. 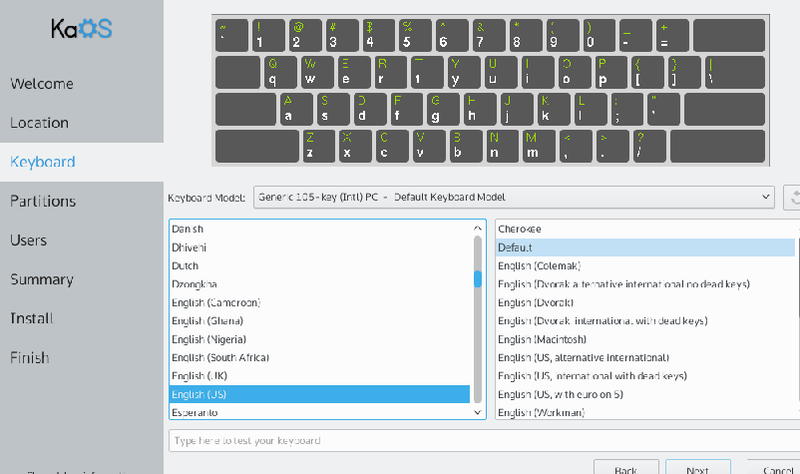 Select your preferred language for this new installation from here and click “Next”. Specify how you want disk partitioning to be handled. The default choice “Erase disk and Install kaOS” will format your current hard disk and install new operating system on it. If you are looking to perform manual partitioning, choose second option from here. 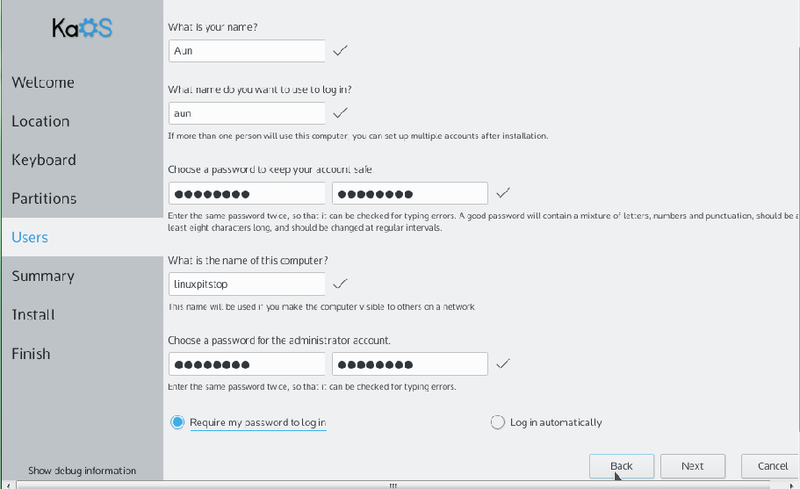 Specify your username, password and administrator account password on this step. Click “Next”, review installation summary on the next step and click “Install Now” to initiate the actual installation process. 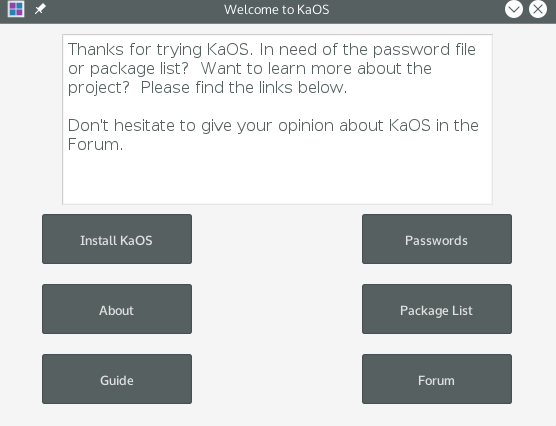 There you go, KaOS installation is under way now, it will keep you updated regarding installation process with the help of progress bar. 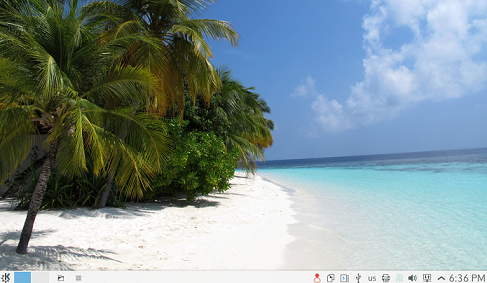 As soon as the installation is over, reboot your system and start using this eye candy operating system. Since this operating system uses rolling release model so if you already have any old version of this operating system installed, you need to do nothing to upgrade to the new version. It will automatically update your distribution to the latest version, but new users willing to use or try this latest release should download and follow the above mentioned installation process.